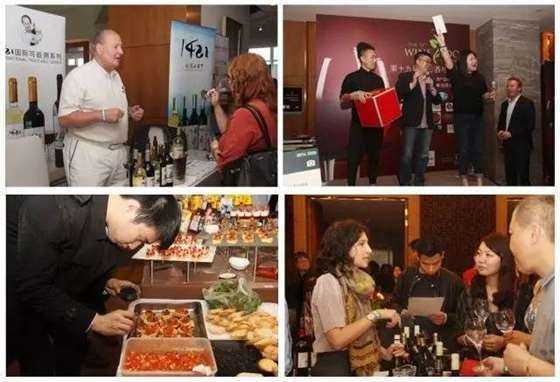 The 21st Annual Wine & Food Experience will be launched on 20th October at Hilton Beijing. An Autumn Calendar must do, is quickly approaching. Guests will have a chance to chat with the vendors as well as being able to sample and experience some amazing products. Delight in a world class tasting extravaganza with a vast array of internationally renowned producers of wines and culinary delicacies to experience and savor while you enjoy some live musical performances throughout the day. Last year, this event featured more than 400 national & international wine labels and food suppliers from around the globe and over a 1,000 locals and expats attended to sample the wares of these knowledgeable and talented vendors with very positive feedback and press coverage.  For the past 20 years this fantastic one-day event has attracted world renowned food and wine producers and companies to display their wares to the “Foodie” public of Beijing. 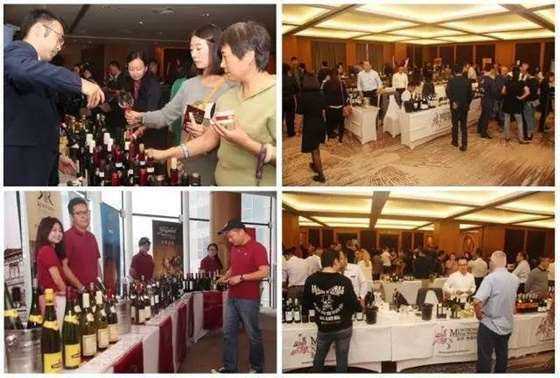 Each year, Hilton Beijing always impresses our clients and guests with novel twists and themes and this year will be no exception: Hilton Beijing is so proud to introduce tastings in different subjects, giving the curious wine drinkers an opportunity to engage directly with the industry professionals. All the domestic and international suppliers will bring their finest Wine and Food for the public to savor, will feature over 400 national & international wine labels from around the world. Besides the popular grapes such as Merlot, Cabernet Sauvignon, Shiraz, Chardonnay and Sauvignon Blanc there will be unique wines to taste such as Zinfandel, Ice wine, Tokaji. 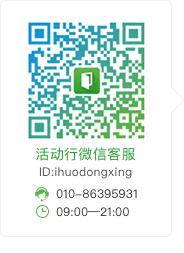 Your chance to taste, indulge and savor all the culinary joys available in Beijing. International wine labels side by side with fine delicacies from around the globe and close to home. 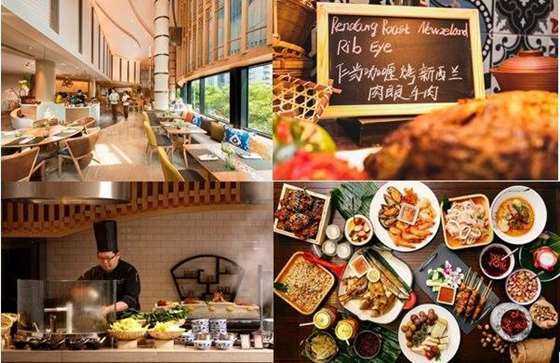 At the Wine and Food event, you can also buy a package ticket with the buffet lunch or dinner at the exciting Makan Kitchen which was opened last year, hosted by the hotel’s Malaysian Executive Chef Kenny Fong. Kenny had put together a special menu for the event with varied flavors of South East Asia as well as the most iconic dishes from around China. A food and wine paradise not to be missed by any self-respecting foodie.